Wanted: Disciples. Grit and Boldness Required. 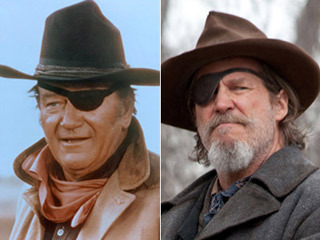 This entry was posted in Faith Shots, Film Shots, Sermons and tagged Acts, Acts of the Apostles, apostle John, apostle Peter, Bold Talk, Christ, Christian discipleship, disciples, faith and film, Holy Spirit, Jeff Bridges, jesus, John Wayne, Preaching and film, proclamation, True Grit. Bookmark the permalink.